Covering the following and much more! Muhammad Dollie, Abdullah Quilliam, Feroz Khan Noor, 1930s demo, Moors, Who was the English Niqabi who led a demo in 1947? Allah's Perfection, Dr. Leiter & England's first Mosque, Malcolm X, Muhammad Ali, Lincoln's Inn, Islamophobia. 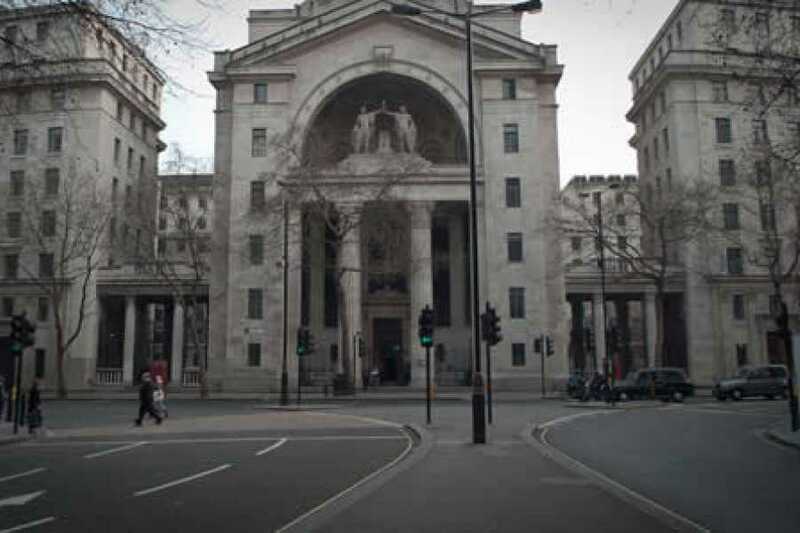 Salah can take place at Holborn Mosque or at the prayer rooms at the Family Courts. 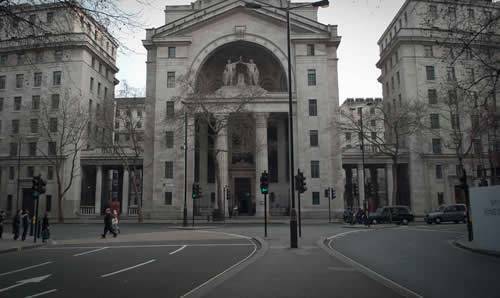 Covering the locations of Holborn, Strand and Lincoln's Inn!